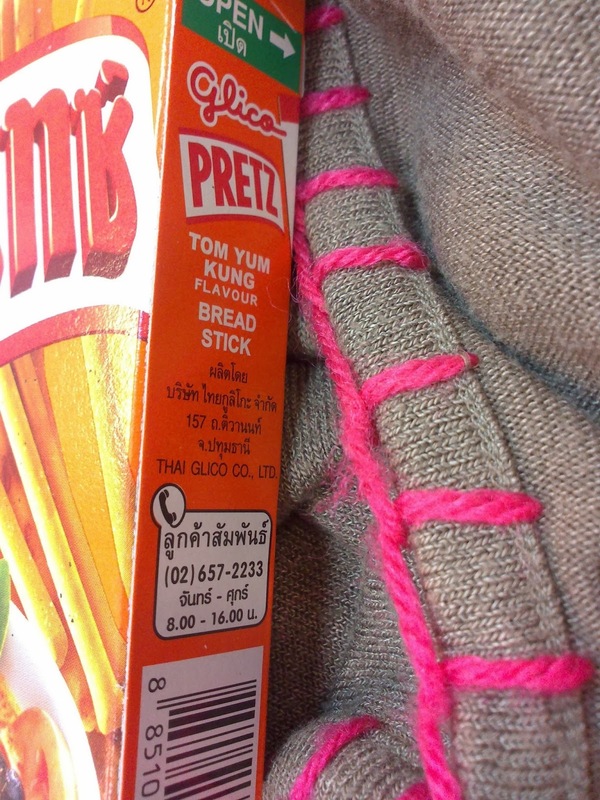 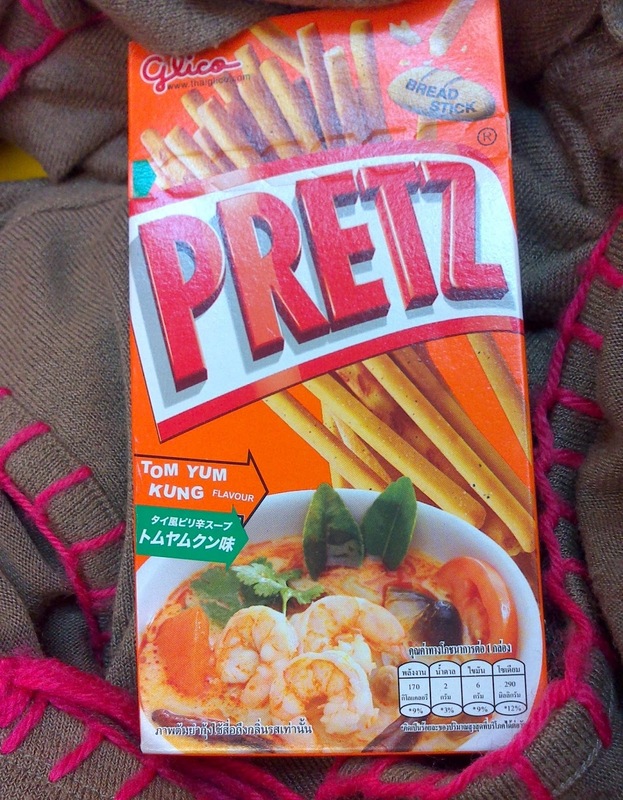 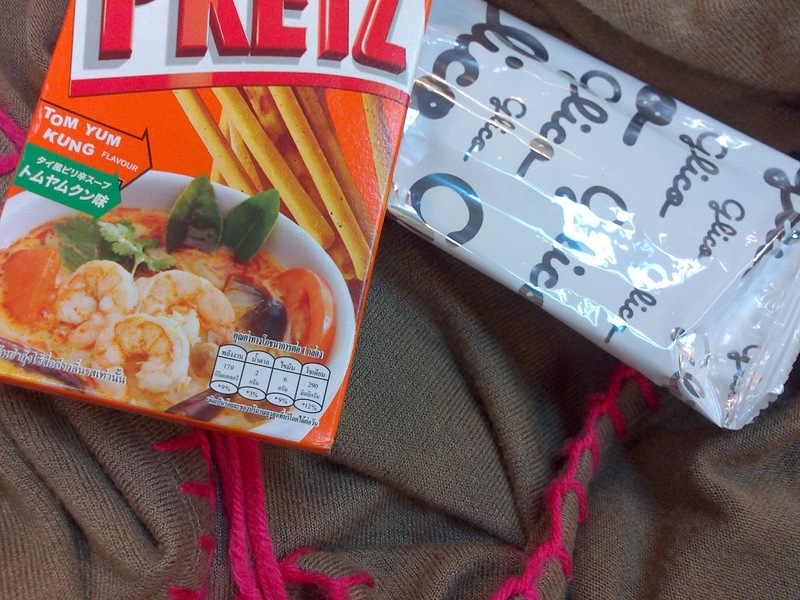 Thanks to Lemon Tea for these delicious Tom Yum Kung flavoured PRETZ sticks by Glico in Thailand. 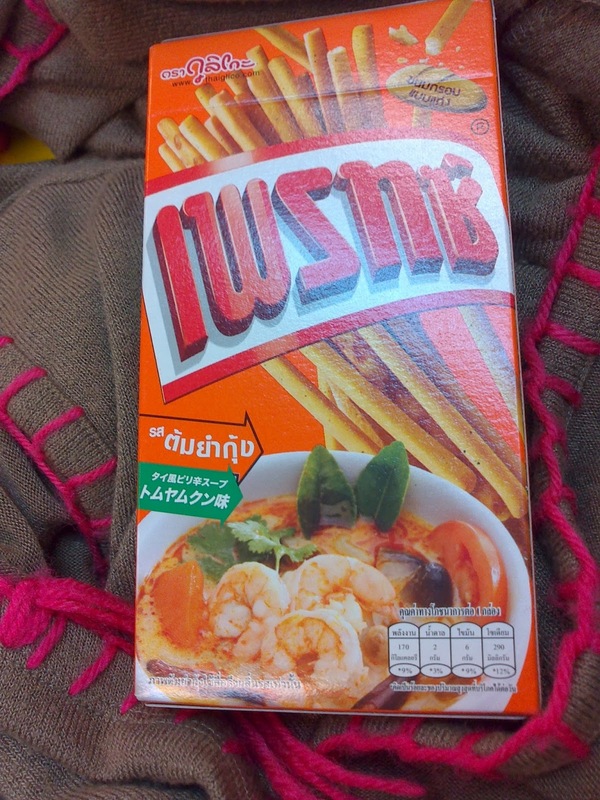 The flavour of these were intense and savory, with hints of lemon, lemongrass and they were quite spicy too with a spicy aftertaste. The hint of lemon was the best with visible herbs on the Pretz sticks. 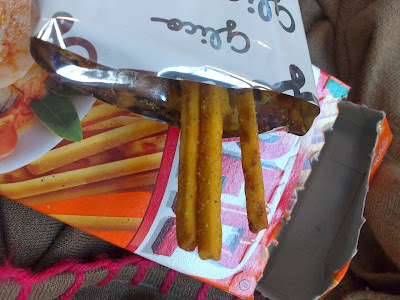 After eating half the packet, my tastebuds became accustomed to the spices and they smelt and tasted like the savory lemon puffs by the Garden brand.